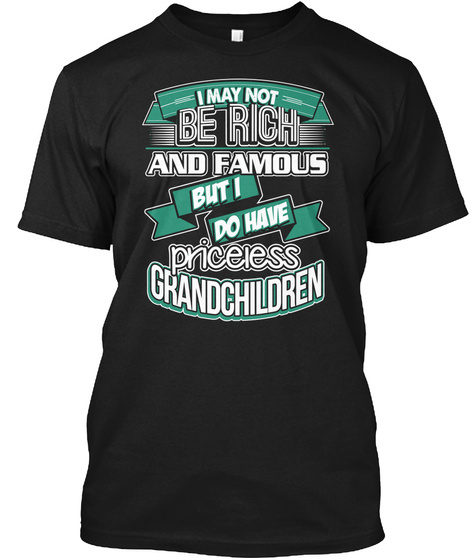 I may not be rich and famous but i do have priceless grandchildren t-shirt! Over 400 sold! Ends soon. Order yours now. 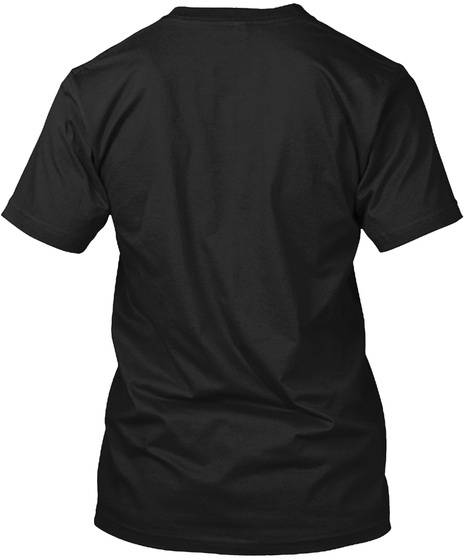 Tees, Hoodies & Long Sleeves in the color of your choice (check out 'Available Products'). Click the green 'Buy it now' button to pick your size and order! 423 sold, available until tomorrow!